When it comes to problems, our first choice should be the Bible. After all, it is not about any book, but about the written revelation of God. In each of its pages describes the love and concerns you feel for each of their children. It gives us wonderful promises and has the necessary power to fulfill them. It is in the Bible that we find the help we need for the various problems we face. We can trust it fully. His Word is a lamp at our feet and a light to our path (Ps 119.105). So we can be sure that it guides us on the right path. Although the world changes every day around us, the Word of God remains forever (Is 40.8). The Lord wants us to know how to live giving him honor in what we do. The Bible contains a message of peace and joy, promises, instructions and warnings. It is eternal. The truth of the Sacred Scriptures does not go out of style and, therefore, can be applied to any situation we face. It is infallible. As it is the revelation of God, it does not contain errors. As the Lord is Almighty, He has the ability to guide men to write only what is true. We may find concepts that we do not understand, but that does not mean they are wrong, or that there is any controversy. It is a reliable guide. The Bible is adequate for every need. Because we are free from mistakes, we can reliably rely on it to receive direction in every circumstance of life. It exposes the sin of man and his condition. According to Romans 3:23, we have all been destitute of the glory of God. And even if we do not want to acknowledge our sinful condition, we can not dismiss this passage. The good news is that even though we deserve death as a consequence of our sins, God's gift of salvation gives us eternal life (Rom. 6.23). It shows us the consequences of sin. At the beginning of creation, before sin entered the world, God warned Adam and Eve of the consequences of disobedience. This is a warning that continues throughout the Bible. We may not want to think about the consequences of sin, but we can not change the teachings of the Word of God. Although these consequences do not always come immediately, we will eventually pick up what we have sown. It speaks to us of the unconditional love of God. Love is part of the nature of God. It was out of love that he gave his Son, so that those who believed in him could receive eternal life (Jn 3:16). It tells us how we can be saved. Even though sin condemns us, the Lord does not want us to remain in that condition. That is why he has provided us with a way to be saved based on faith (Eph 2.8, 9). It tells us why Christ came into the world. Christ came to rescue us from the destruction of sin, by providing a way for us to be forgiven. It shows us the need for the virgin birth of Jesus. Every human being, since Adam, has inherited the sinful nature, but the only sacrifice that God accepts for sin must be perfect. As Jesus was born of a virgin, without having an earthly father, he became the perfect lamb of God. It explains why Jesus died on the cross. Christ came as a lamb to be sacrificed and bear the sins of all mankind, and so we could be saved. It explains the resurrection of Christ. The heavenly Father raised him from death as proof that Jesus is his Son, who paid the debt we owed for our sins. The resurrection also confirms that the Lord has the power to fulfill each of his promises. It tells us where Jesus is now. After his resurrection Christ ascended to heaven, and now he is seated at the right hand of his Father to intercede for us. It tells us where the Father is now. He is still sitting on his celestial throne, reigning over all his creation. Identify the Holy Spirit and his work. After ascending, the Lord Jesus sent the Holy Spirit, to live in each believer. It is He who explains to us what we read in the Bible and who enables and strengthens us to do his work. It is his Spirit who also seals us and gives us the assurance of eternal life. Declare how we can be wise. 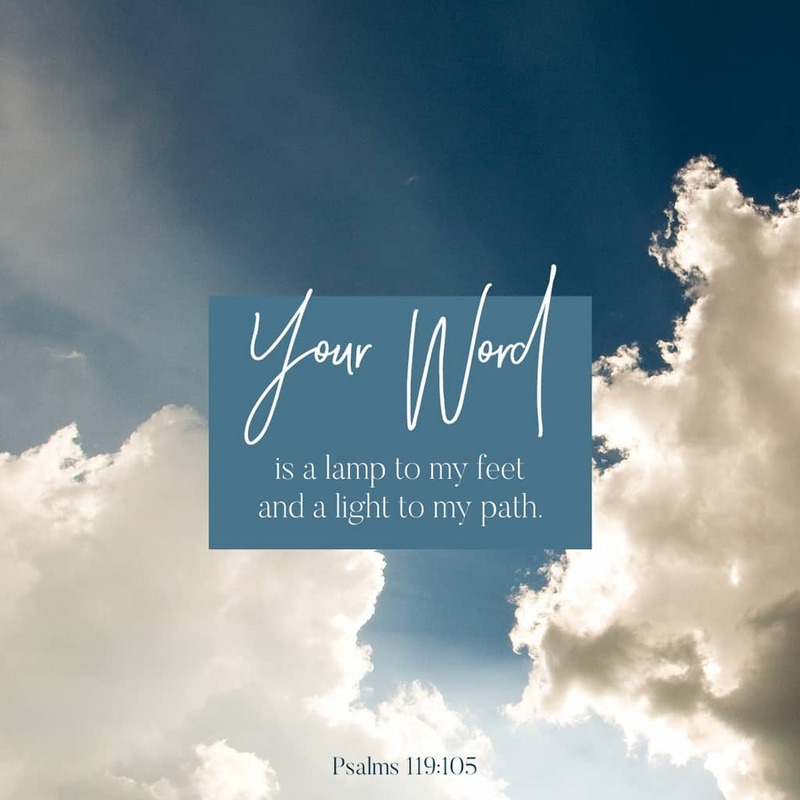 The book of Psalms and Proverbs, along with other passages, teach us how to make wise decisions about the responsibilities we receive on a daily basis. It teaches us to deal with difficulties and trials. It is with the help of the Holy Scriptures (especially in Paul's epistles) that we learn to respond correctly to trials. It gives us courage. The Word of God exhorts us at all times. For each situation we face, we will find at least one passage of the Bible that offers us help and hope. It is a book of promises. Every promise we find in the Bible is supported by the power of ios to fulfill it. It takes away the fear of death. If we are saved by the grace of God, we know that when we die we will go immediately to the presence of Christ. There is no doubt that the Word of God has been an indisputable guide in my life, I always use it as a source of communication with God. My Heavenly Father, Jesus and The Holy Spirit, who chose me to share his Word with those we can reach through this blog and also by the Prayer Group at 5:30 in the morning of the Sabbaths in my PIER Church, San Pedro Sula, Honduras. We love the Word of God, the one that tells us in Matthew 4: 4 "He answered and said: It is written, Man shall not live by bread alone, but by every word that proceeds from the mouth of God. " And this is a reality that we would not exchange for anything in the world. Thank you Lord for your ineffable love and for Your Word. We love you Lord. With you everything is possible.